My first ARCHAEOLOGY newsbriefs appeared in this issue. 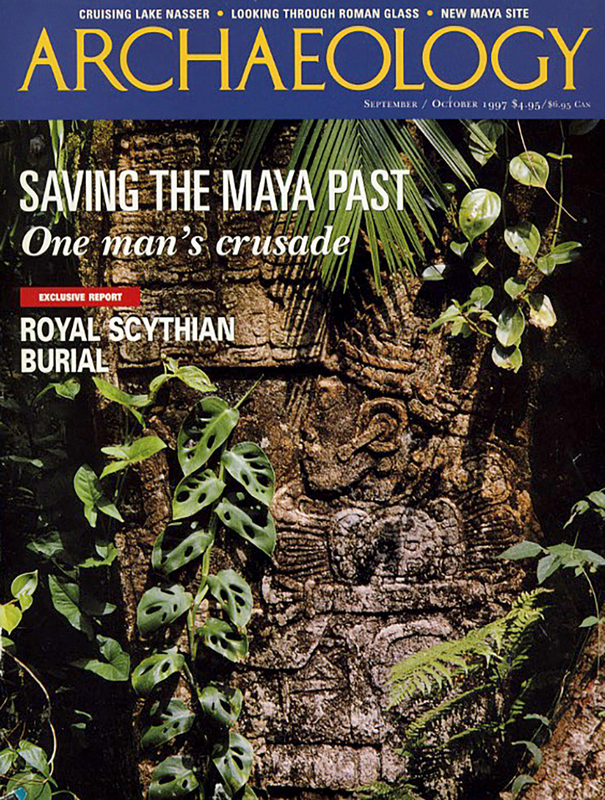 For several years, I worked at ARCHAEOLOGY magazine as online editor and webmaster. I wrote a number of articles during that time, mostly for the website. They are available in the ARCHAEOLOGY Archive. Beyond the Beaches of Gran Canaria – I took a trip to Spain’s Canary Islands to explore mostly unexcavated sites in the interior of the most populated island in the archipelago. Exploring Maya Caves of Belize – I traveled to Belize to cover excavations taking place in caves used by the ancient Maya. This was one of the first Interactive Digs. Trail of Ancient Louisianians – I hail from Louisiana, and many of these mounds are in the same part of the state as my hometown. This was the last trip I took for the magazine—which remains a client—before leaving to start my business.